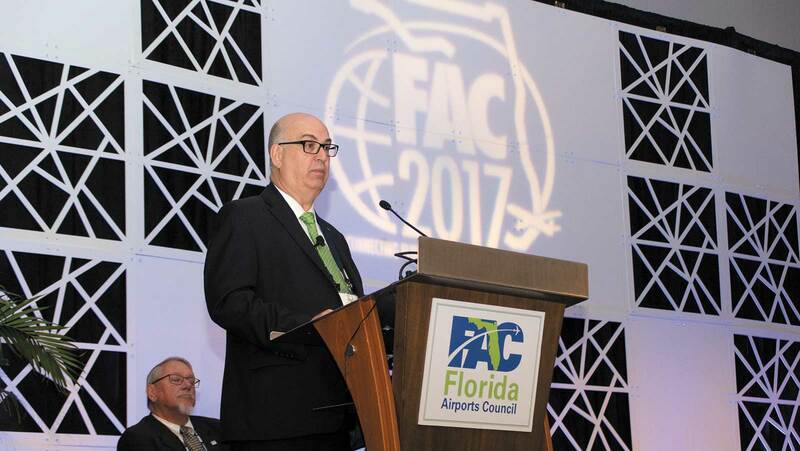 At the 48th annual Florida Airports Council Conference in Miami Beach this week, leaders were excited to announce Florida is among the top growing states in aviation in the country, with many plans to grow Miami International Airport. “From the first commercial flight… to the first duty-free concessions, this state has an outstanding record of staying one step ahead of the game,” said Angela Gittens, director general of the Airport Council International. Florida jumped to the second-busiest state in the nation for passenger traffic last year, according to Federal Aviation Administration reports released this month. “Change has been the one constant of the aviation industry,” Ms. Gittens said, and Florida is investing to make sure it stays ahead of the curve. Miami International Airport had its seventh consecutive year of growth last year, attracted 22 new cargo carriers and welcomed 32 new routes, said Emilio González, director and CEO. 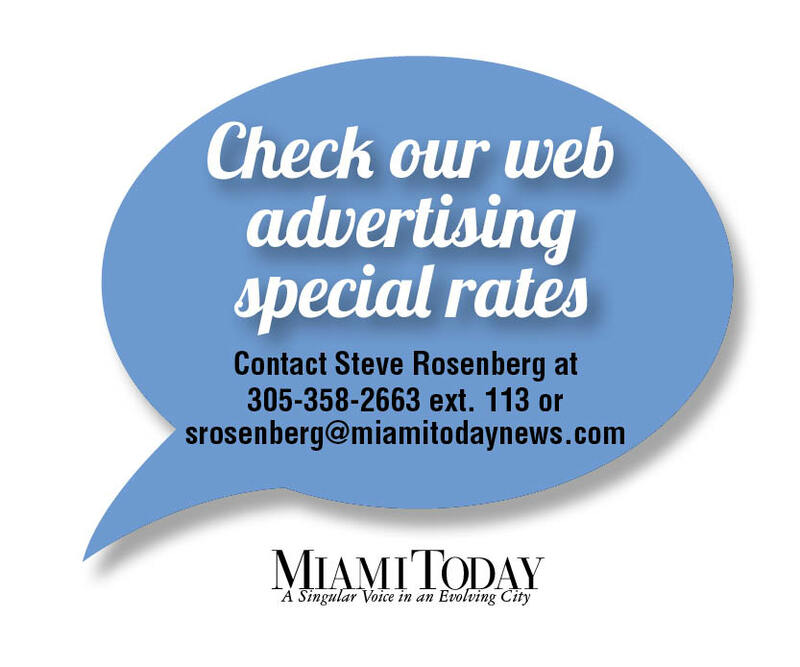 Miami International Airport is allocating resources to “grow as the next global gateway,” Mr. González said. “We’re built to connect the US to the world; that was Miami’s birthright,” said Ralph Lopez, vice president of American Airlines’ Miami hub. 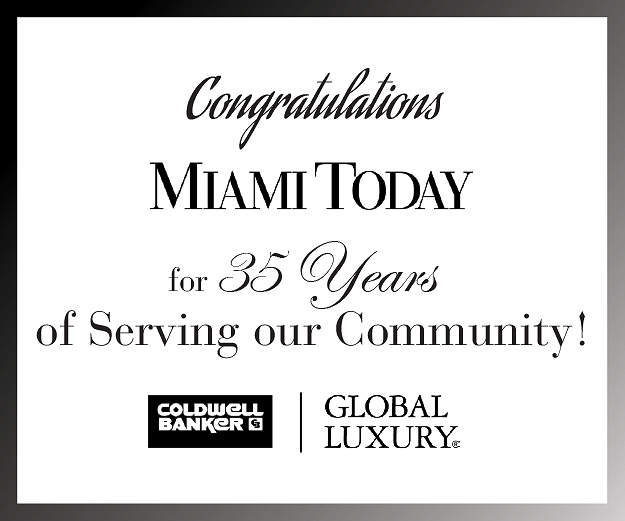 “While Latin America and Miami are always going to be inextricably tied, we also needed to grow to other parts of the world,” Mr. González said. In addition to serving 80 destinations to Latin America and the Caribbean, MIA serves 25 cities in Europe, with two more on the way; two cities in the Middle East; four cargo carriers to Asia; and is working diligently to get an Asian passenger carrier to Miami, Mr. González said. To correct neglecting cargo over the years and support the booming business, MIA is to allocate over $1 billion in infrastructure to refurbish and rebuild cargo buildings. “This year the cargo business has been spectacular,” Mr. González said. Cargo at MIA has gone up 9% and is to grow exponentially this year, he said. “Those buildings are old and long past their 40-year life span,” he said. “Miami currently ranks in the top two positions for US airports in terms of nonstop international destinations and international air cargo tonnage,” Fitch Ratings declared in its most recent ratings report. 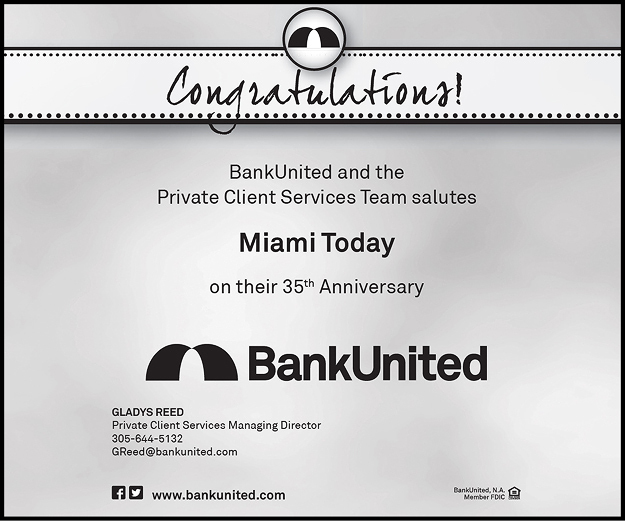 “MIA’s long-term enplanement activity continues to demonstrate growth with an increase of 3.6% in fiscal 2016 to over 22 million enplanements,” the report stated. Despite overall traffic down in the first eight months of 2017, “overall passenger strength is still intact through a near equal balance of domestic operations and international traffic,” Fitch said. Fitch Ratings assigned an ‘A’ to Miami-Dade County’s aviation revenue refunding bonds series 2017B,C&D and to the parity aviation revenue bonds. As MIA continues to grow and expand its network, especially east to west, Mr. González said he will be making many more exciting announcements in coming months.